Elias Nardi plays the oud and does it more then excellent. 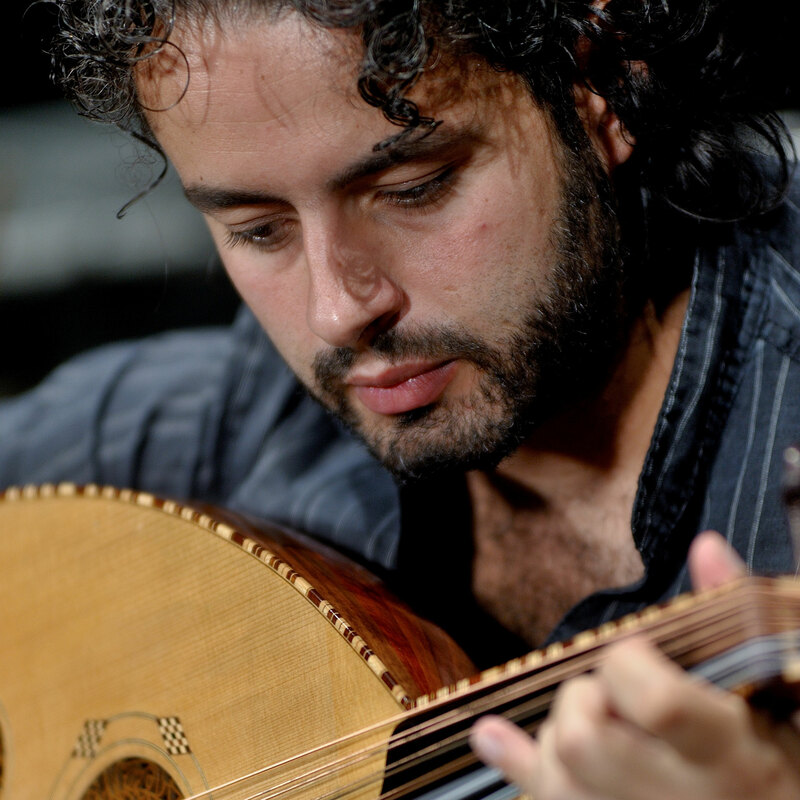 He plays such in a special way [...] You miss it when you know what you've heard. And that is PURE CLASS". 45 minuti di estasi sonora. Di pura perfezione. 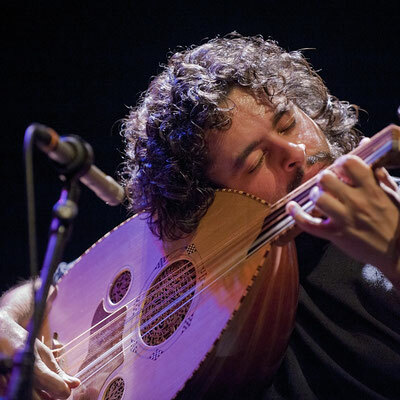 After the successful debut album Orange Tree in 2010 (3rd Prize for best Ethno/Folk Production al P.I.M.P.I/MEI 2011 in Italy) and critically acclaimed The Tarot Album in 2012 (“TOP ALBUM 2012” - il Manifesto/ALIAS), Oud player Elias Nardi presents his new band and third album inspired by the Centenary celebration of the Great War. “Flowers of Fragility” features an Analogic recording and represents a big step forward in terms of influences and sonic textures between Jazz and the Middle East. 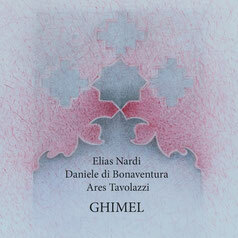 Accompanied by an outstanding cast of musicians, like Daniele Di Bonaventura – bandoneon, Didier François – viola d’amore a chiavi, Nazanin Piri-Niri – flute, Carlo La Manna – bass, Elias Nardi plays a fluid, oneiric music, where the various all-instrumental mesmerizing compositions flow one into the other. Flowers of Fragility is a striking fusion of Mediterranean traditions and modern approaches, with a peculiar balance between "East & West". Dopo il successo di OrangeTree (3° Premio al Premio delle Musica Popolare indipendente-MEI nel 2011) e 'The Tarot Album' (Top Album 2012- il Manifesto/Alias), il mago dell'Oud torna con il suo terzo album registrato con un gruppo di straordinari talenti, un ponte tra jazz e Medioriente ispirato ai cento anni dalla Grande Guerra e registrato in analogico negli studi dell'etichetta audiofila Analogy Records. Instancabile alfiere del dialogo tra culture musicali, Elias Nardi torna a tre anni di distanza dal fortunato The Tarot Album: Flowers Of Fragility è un felice manifesto di connessioni strumentali tra Oriente ed Occidente, arricchito dall'estro di un gruppo di stelle quali Daniele di Bonaventura - Bandoneon, Didier François, Viola d'Amore a Chiavi, Nazanin Piri-Niri - Flauto e Carlo La Manna al basso.